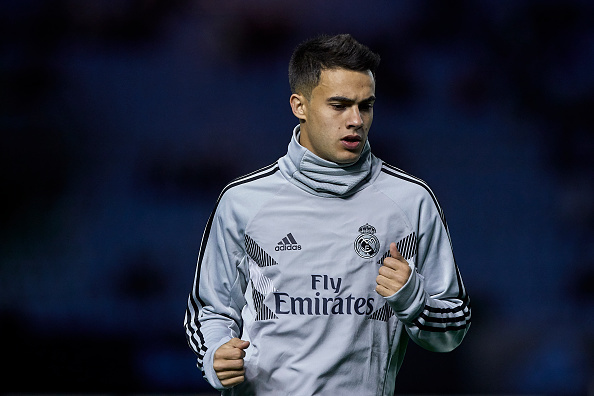 Real Madrid expects Sergio Reguilon to miss the next three weeks of action after sustaining a hamstring injury. The defender picked up the injury in Sunday’s 4-2 victory at Celta Vigo and could now miss up to five matches for the European champions. Alongside the Champions League group game at Roma and Copa del Rey return against Melilla, the full-back is expected to be unavailable for the league games with Eibar, Valencia and Huesca.